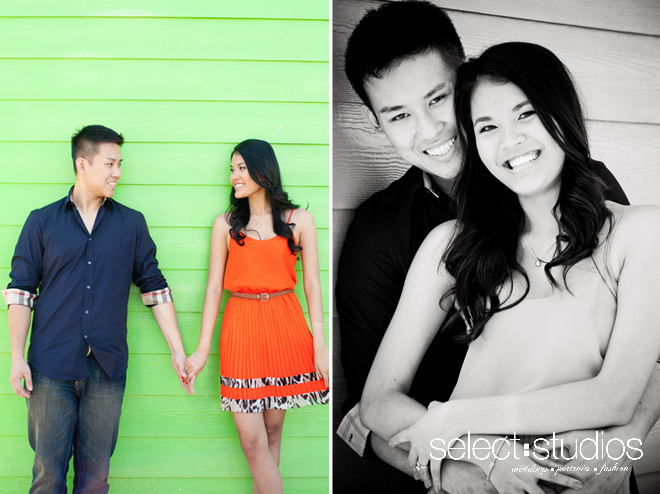 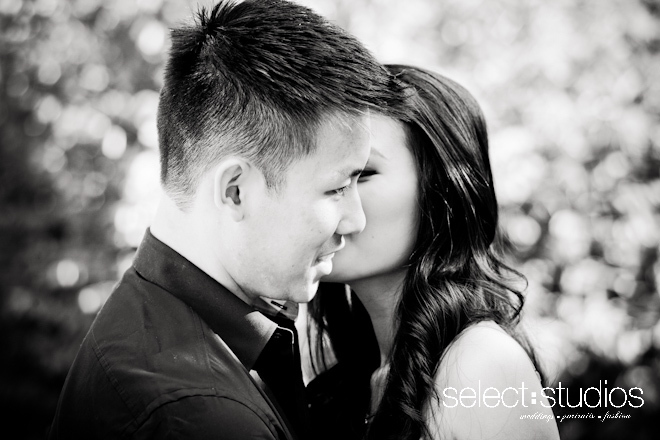 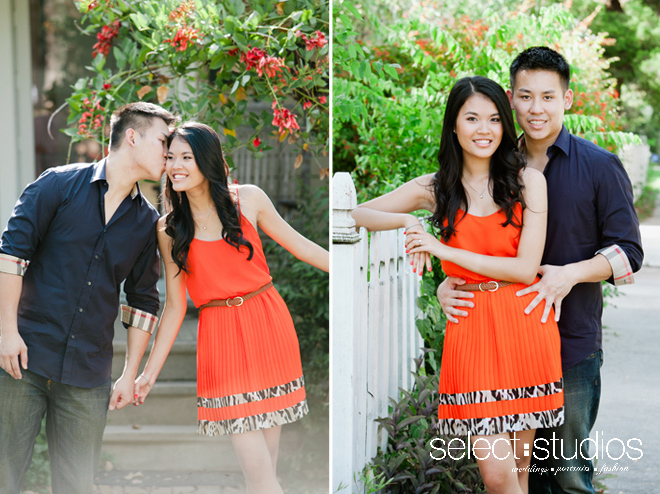 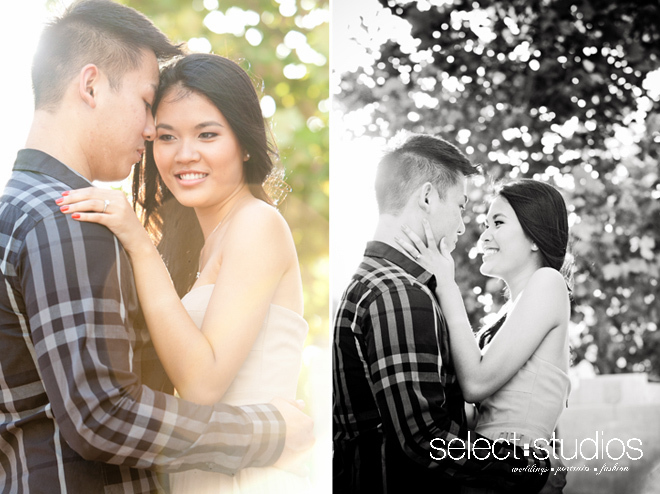 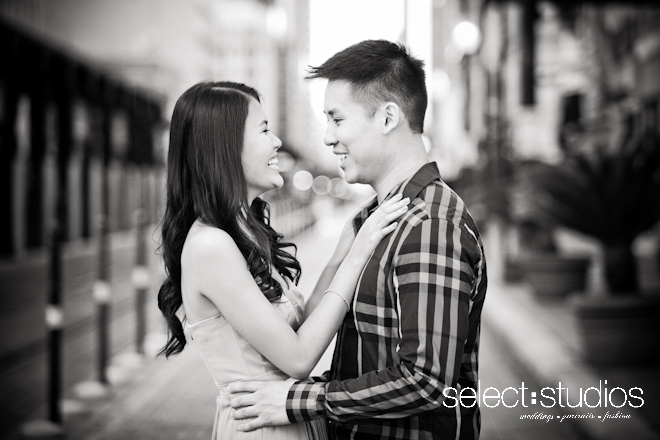 Quyen and Tony are one super sweet couple and we had a great time shooting their engagements! 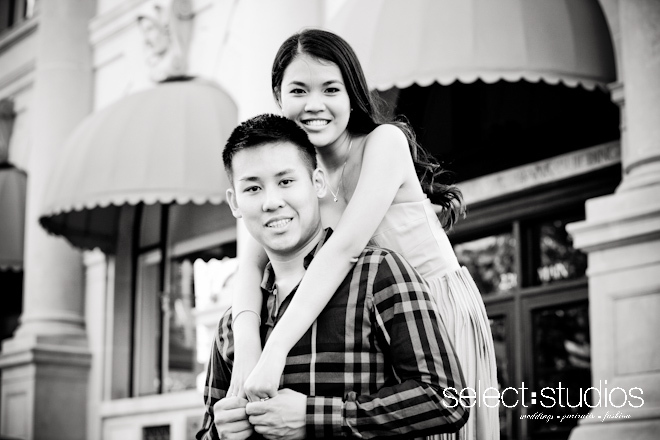 They will be getting married at Tony’s church next month, with a reception at Le Virage in Houston. 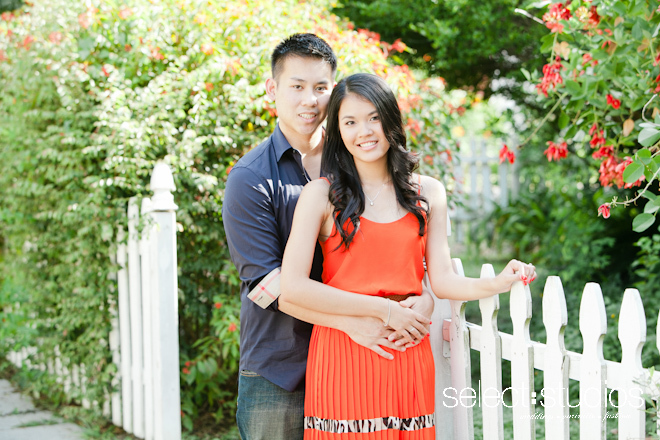 The couple will be having a second reception at the end of December in Ho Chi Minh City, Vietnam.